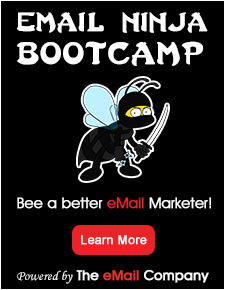 Emailtestbox is a tool that makes your optimization life easier. Optimize your e-mailing and always send the best emailing you can. It optimizes your e-mail in real-time áfter you send it. Start using Emailtestbox today and lift your results. You create and send your email campaign like you always do. Using your own trusted email platform. The first openers see different images. Emailtestbox measures their results. Emailtestbox finds the images that generate the highest conversion. The most successful images are defined. Emailtestbox adapts the emails in real time. All the next recipients will see the best content.